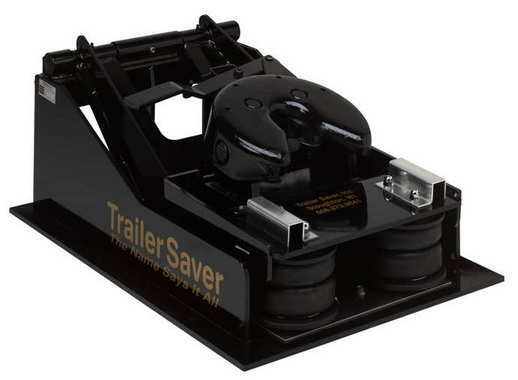 We sell the high quality 5th wheel hitches for every application. 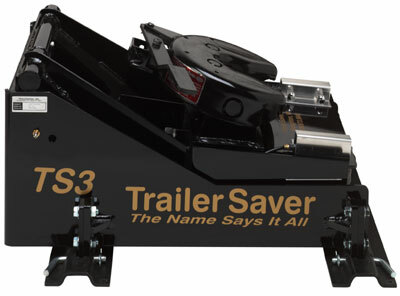 Pictured above Model TSLB2H 32k air ride 5th wheel hitch. Picture below Model TS3 air ride hitch 5th wheel hitch.